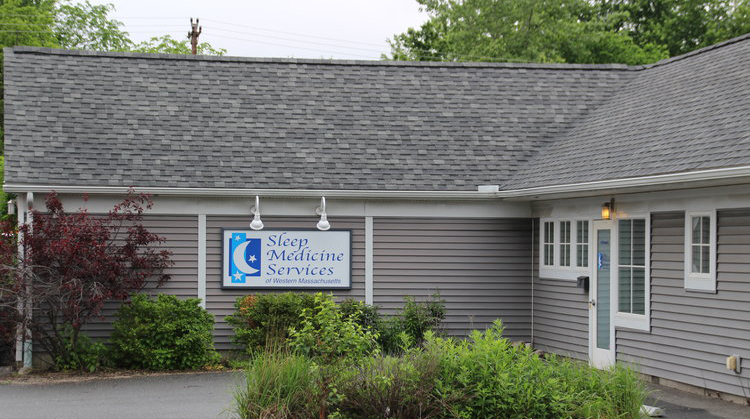 Sleep Medicine Services has a comprehensive sleep center in Springfield, in the Medical Arts and Conference Center, which provides clinical services, home sleep testing and Respiratory and durable medical equipment services during the day and performs complete sleep studies at night. 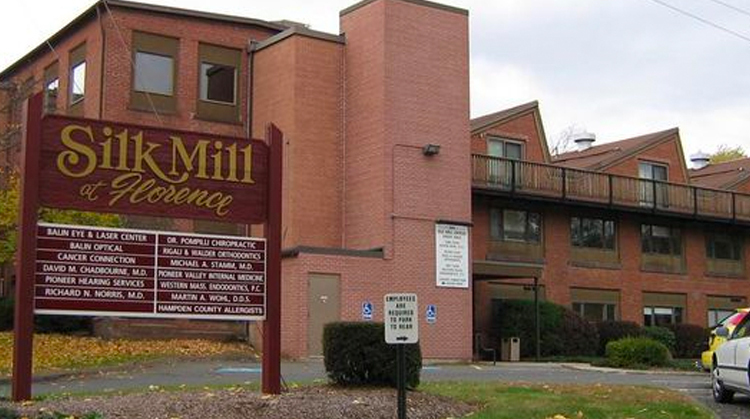 We also have a site at the Silk Mill in Northampton and The Cherry Rum Plaza in Greenfield which provides clinical services as well as home sleep testing and Respiratory therapist and durable medical equipment services. 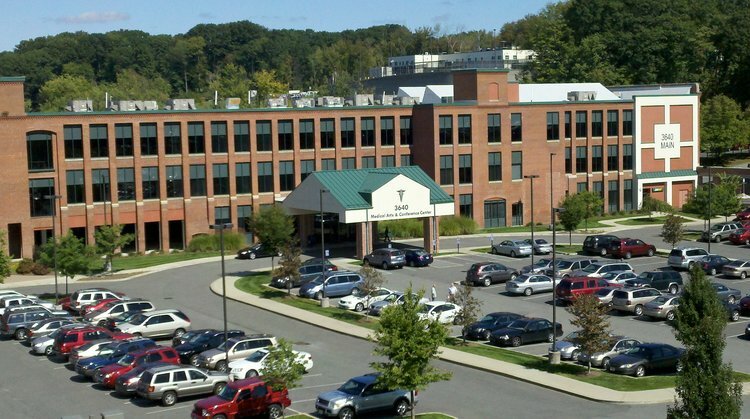 We have a separate site for sleep studies in Northampton at 332 Pleasant St. Our sleep center sites offer comfortable testing rooms with double beds, wide-screen cable TV, and wireless internet access. From Northampton/Greenfield – 91 South to exit 11, bear right onto Bernie Avenue and take a right at the stop sign onto Walter St., then a left onto Main St. 3640 Main St. will be on the left. From Connecticut – 91 North to exit 10 (Main St.), at the end of the ramp, turn left and proceed down Main St. until you see 3640 Main St. on the left. From Greenfield – Take 91 South to exit 20, merge onto North King Street and turn right at the traffic light onto Bridge Rd. Turn left onto Hatfield Street and follow until this ends at Locus Street (Route 9). Turn right onto Locus Street. The Silk Mill is on the right before you get to the next traffic light. Our office will be in the rear of the building, enter through the Blue Entrance. From Springfield/Connecticut – Take 91 North to exit 19, go straight off the exit onto Damon Road. Follow this across King St. and it will turn into Bridge Road. Turn left onto Hatfield Street and follow until this ends at Locus Street (Route 9). Turn right onto Locus Street. The Silk Mill is on the right before you get to the next traffic light. Our office will be in the rear of the building, enter through the Blue Entrance. From Greenfield – Take 91 South to exit 18, turn left off the exit onto US-5N. At the traffic circle, continue straight onto Pleasant St. and the office will be on the right just before Keller-Williams. From Springfield/Connecticut – Take 91 North to exit 18, turn left off the exit onto US-5N. At the traffic circle, continue straight onto Pleasant St. and the office will be on the right just before Keller Williams.